It was a good night for the blue, red and white as the American River volleyball team beat Taft and Shasta Community Colleges on Sept. 12 in the Beaver Classic. In the first match of the double header the team played Taft College. Lead by freshmen Katie Christener and Nicole Hareland, the volleyball team beat Taft 3-0 (25-19, 25-15, 25-17). The Beavers took control of the second set after a kill shot by Christener led to a nine to two run. Later in the match Taft tried to rebound by winning four straight set points but their momentum quickly faded after sophomore Josie Casillas spiked the ball for match point. “I felt like we did really well on our defense and rotations, it definitely showed tonight,” Christener said. 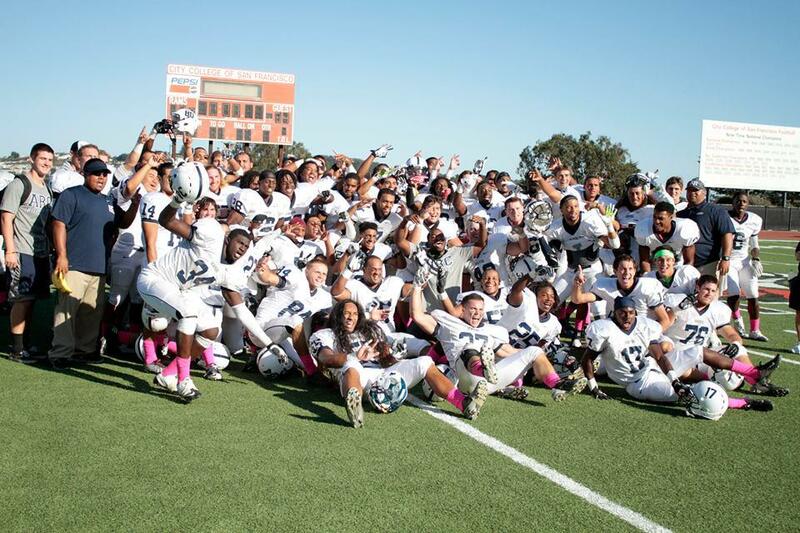 The second match up of the night featured Shasta community college. The Beavers won the match 3-0 (25-11, 25-12, 25-17). In the third set freshmen Alix Russel and Sophi Lozano brought a dominate presence to the match. Russel had two huge kill shots and a block in the middle of the set. Later in the match Lozano laid out for a dig that lead to an eleven to two run. The Beavers kept the lead for the rest of the game. During the dig Lozano looked to have pulled a muscle in her leg but she stuck it out and remained in the game. “I think she’ll be okay, I think she just pulled a muscle in her leg, she’s a tough girl,” said Head Coach Ashlie Hain when asked about Lozano’s injury. Shasta’s lack of discipline hurt their chances of rallying the Knights accumulated 12 errors in the third match. “Overall I’m really proud of the way the girls played, they played hard and we played our game,” said Hain. The Volleyball team’s next home game is the American River Classic Tournament Saturday Sept. 15th at 1:30 p.m. verse Porterville College and at 5:30 p.m. verse Cabrillo College. 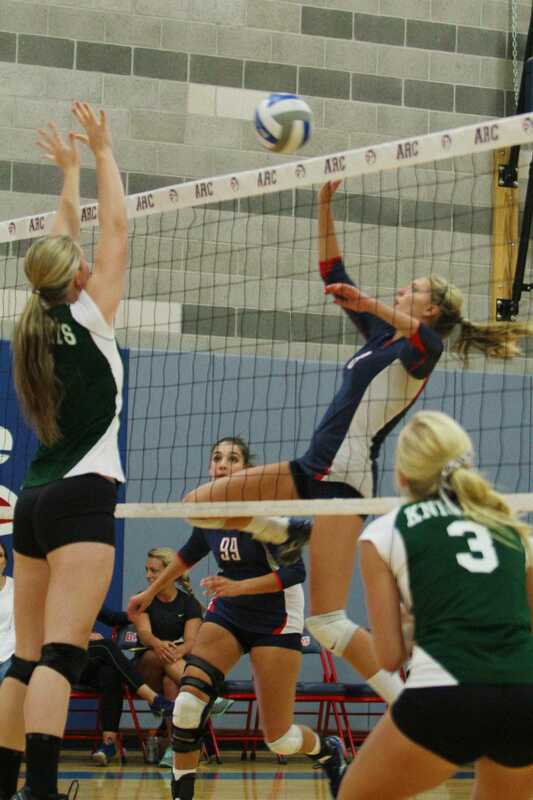 Be the first to comment on "ARC dominates women’s volleyball double header on Sept. 12"